After the announcement of the approval of a third bat cull since 2015, the scientific community is extremely alarmed. In 2018, the Mauritian government plans to kill 20% of the current population: 13,000 out of 65,000. 38,000 bats were officially killed in the past two years — and this does not count the undocumented killing carried out by the public. Now, the population is weaker and less resilient to natural calamities — the two previous cullings resulted in the species being uplisted to Endangered in 2018. Will a new cull take the Mauritius fruit bats to dangerously low numbers, prompting the IUCN to re-evaluate its status to Critically Endangered? Most probably. Instead of being granted protection for being a fundamental pollinator, the bat is being dragged closer and closer to extinction. And for no reason: there is no evidence that culling reduces fruit loss. The cull goes against all commitments to international conventions adhered to by the Government of Mauritius and the authorities have not explored any non-lethal solutions. The Government of Mauritius must stop this planned cull, that will endanger an already fragile species towards the brink of extinction. 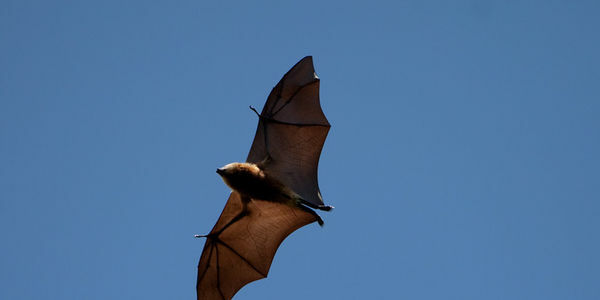 Other options must be explored and the fruit bats, that pose no risk to people, must be saved!